Operation Barbarossa, Hitler’s plan for invading the Soviet Union, has by now become a familiar tale of overreach, with the Germans blinded to their coming defeat by their initial victory, and the Soviet Union pushing back from the brink of destruction with courageous exploits both reckless and relentless. And while much of this version of the story is true, Frank Ellis tells us in Barbarossa 1941, it also obscures several important historical truths that alter our understanding of the campaign. 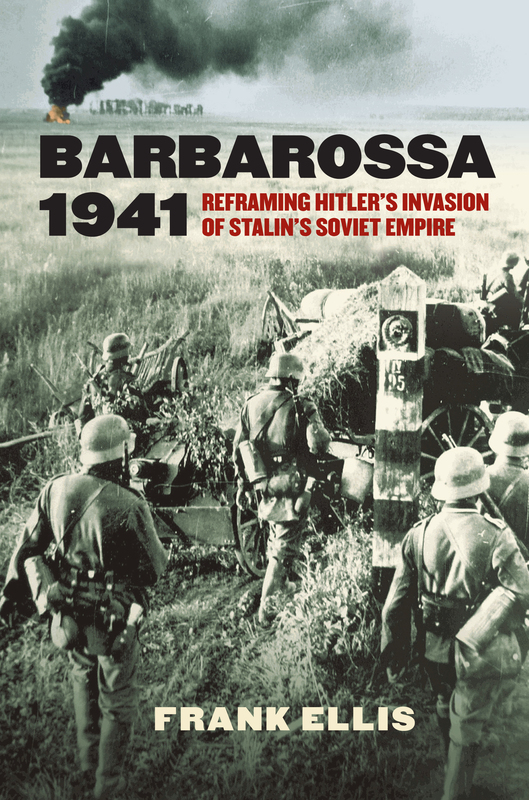 In this new and intensive investigation of Operation Barbarossa, Ellis draws on a wealth of documents declassified over the past twenty years to challenge the conventional treatment of a critical chapter in the history of World War II. 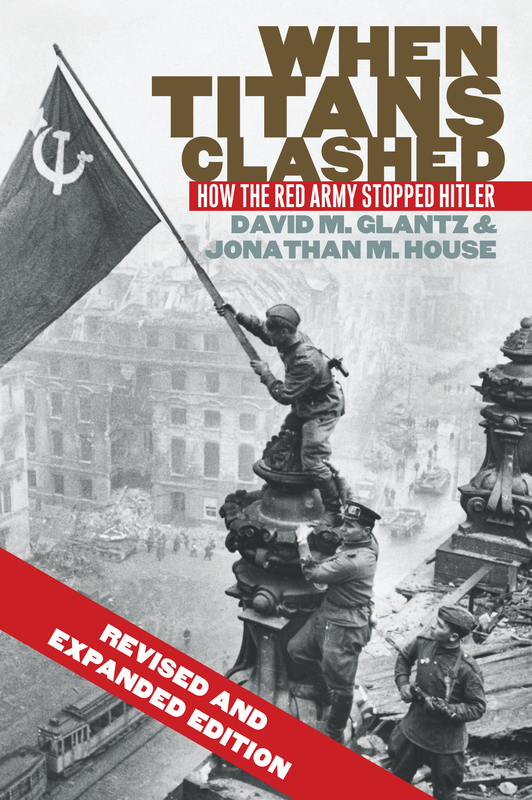 Told in swift stirring prose, When Titans Clashed provides the first full account of this epic struggle from the Soviet perspective. David Glantz, one of the world’s foremost authorities on the Soviet military, and Jonathan House present a fundamentally new interpretation of what the Russians called the “Great Patriotic War.” Based on unprecedented access to formerly classified Soviet sources, they counter the German perspective that has dominated previous accounts and radically revise our understanding of the Soviet experience during World War II.